And by “change,” we mean “millions.” Young Money artist, Tyga, claims that the label who cut him a deal in 2009, owes him some MULA. 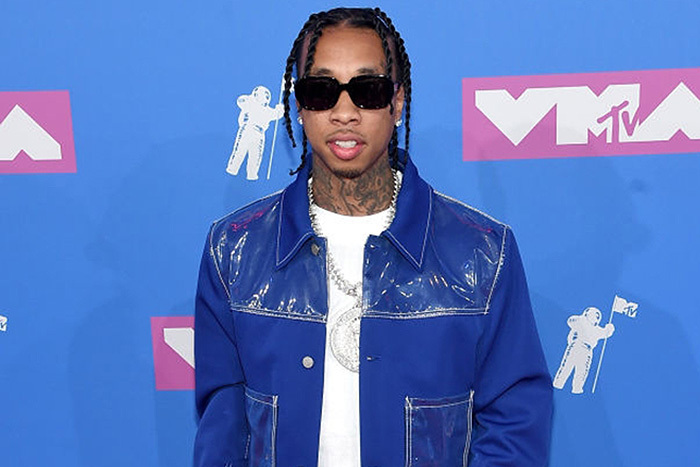 According the lawsuit, Young Money, and parent label, Cash Money, agreed to pay Tyga in 2016 all of the royalties they owed him. But the money was never shelled out. In result, now a few years later, Tyga is suing for $10 MILLION.